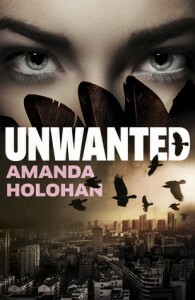 The world of Unwanted is bleak and seemingly well-ordered but it's clear from the outset that it's not going to stay that way. 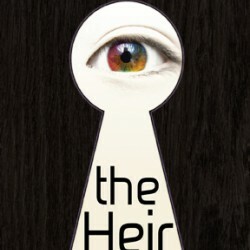 I found the novel an interesting one but it was slow at the start and I found it difficult to engage in the story. At about the quarter-way mark that changed and I enjoyed the rest of it immensely. The ending wasn't completely resolved so I'm assuming that more books are coming in this series. I am interested in the world and look forward to seeing where it goes from here.